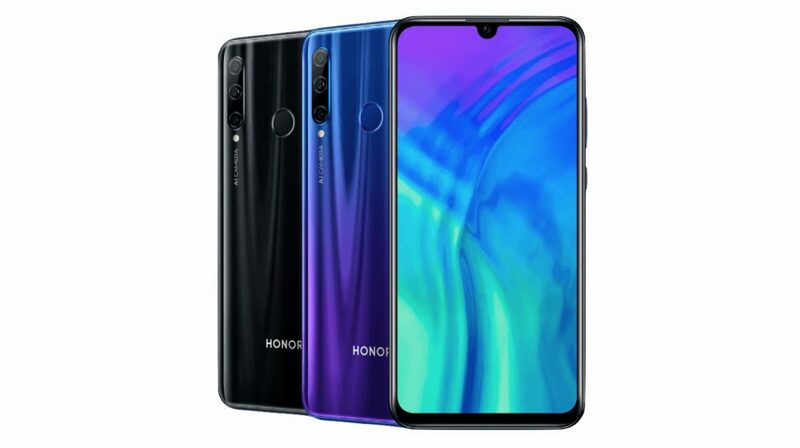 The Honor 20i features a 6.21 inch LCD display with a resolution of 2340 x 1080 px. The screen has a pixel density of 415 ppi. 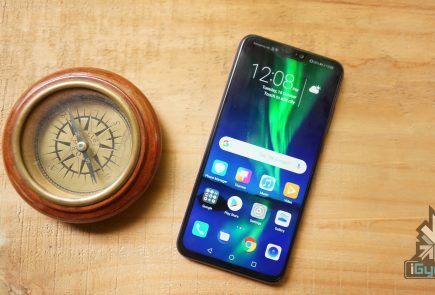 The device has a U-shaped notch up top, which houses a 32MP (f/2.0) camera for selfies. 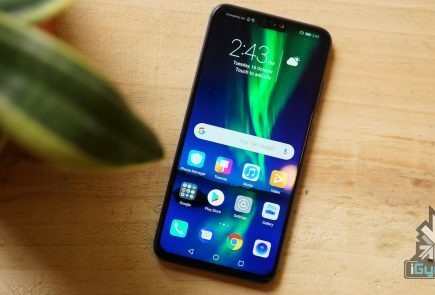 A narrow chin is clearly visible in the front panel of the smartphone. 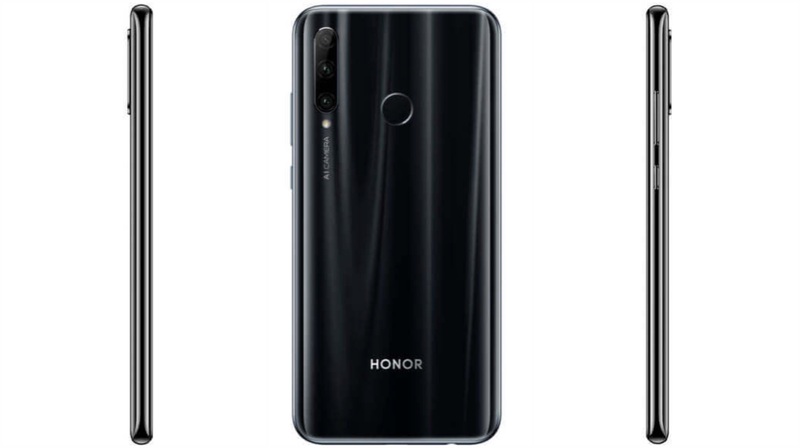 Moreover, the Honor 20i sports a triple rear camera module, which consists of a 24MP (f/1.8) primary camera, a second 8MP ultra-wide camera sensor and a third 2MP depth sensor. 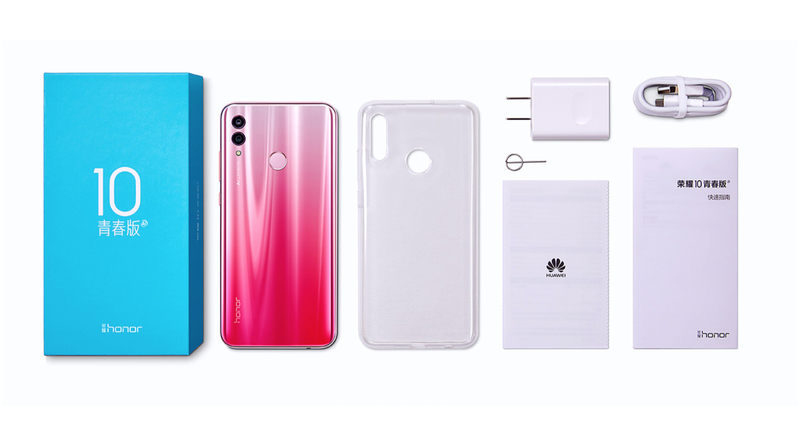 Under the hood, the smartphone packs a Kirin 710 Octa-core chipset, which is developed by Huawei Technologies. It is fabricated using a 12nm process, and comprises of four cores operating at 2.2 GHz and the rest of the cores clocking at 1.7 GHz. 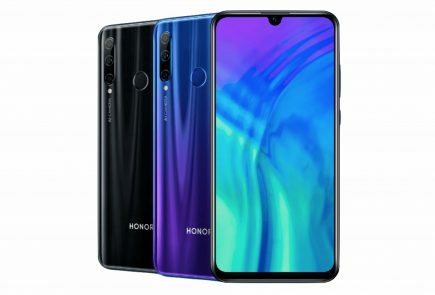 In addition, the Honor 20i will is available in four variants: 4GB+128GB, 6GB+64GB, 6GB+128GB and a 6GB+256GB variant. 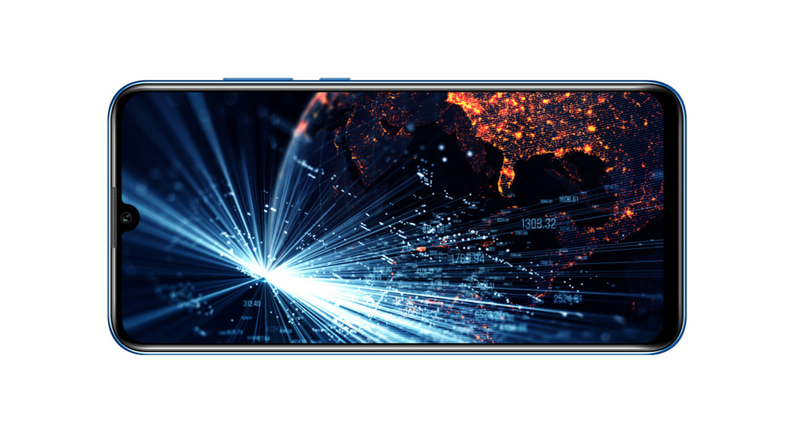 Expansion up to 512GB is supported via the hybrid microSD card slot. 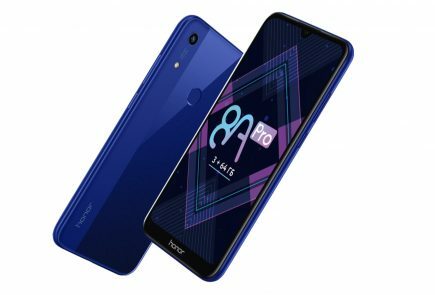 Additional features include Bluetooth v4.2, dual-band Wi-Fi Support and a 3.5mm headphone jack. The smartphone packs a 3,400 mAh battery, which can be charged via the micro USB port. 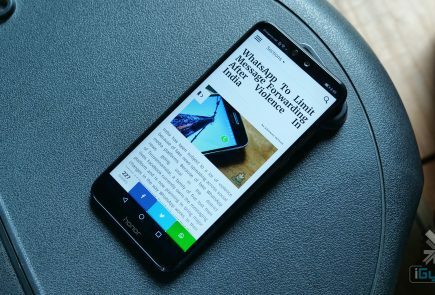 It runs on the Android 9.0 Pie, with Huawei’s custom EMUI on top. The smartphone weighs in at 164 grams and has a thickness of 7.95mm. Moreover, it is available in three colour options, Gradient Blue, Gradient Red, and Magic Night Black.